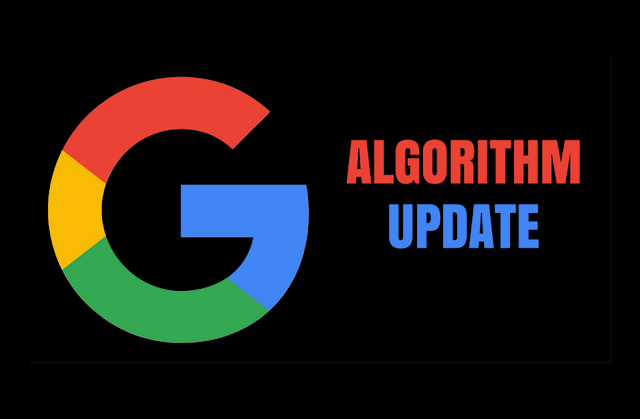 Google Algorithm Update on 24th May 2018, Is that true? Was there an algorithm update yesterday i.e. on 24th May 2018? Nothing official yet, but there were many chatters going on in the BlackhatWorld and WebmasterWorld. A few days back, around 17th May 2018, there were more fluctuations reported by most of the tracking tools. The discussion started yesterday in the forums, report that the fluctuations are intermittent. Many of them have seen their rankings jumping here and there in a very short period of time. Many webmasters believe that this can be a Google dance or a small data refresh. Now one is still confident about this update. Below I have highlighted few discussions going on in the forum threads. We're seeing a completely different set of results today. Much more like the results from 3 months ago... more tweaks? More oddball traffic patterns...three days in a row, one conversion at 7 am +/- 15min...then nothing the rest of the day. Traffic coming in drip fashion again, same old same old. Referral spam is rampant. To me it looks a bit like they reversed the update they did in early March, the sites I see dropping are the sites that went up in early March and now returned to the "old" positions. The Yoast issue isn't related to these drops, it's certainly not helpful, but non-Wordpress sites were affected the same way at about the same time. Would be nice if the solution would be that easy, but unfortunately, it isn't for sure. 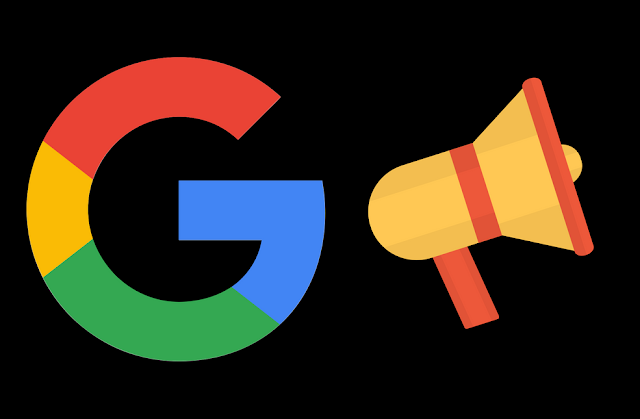 Some are speculating that it may be because of the Yoast SEO plugin bug while others are of the opinion that Google has updated its algorithm. Still, there are very few chatters on this, so it’s hard to conclude anything. Below I have shared the screenshots of the tracking tools. 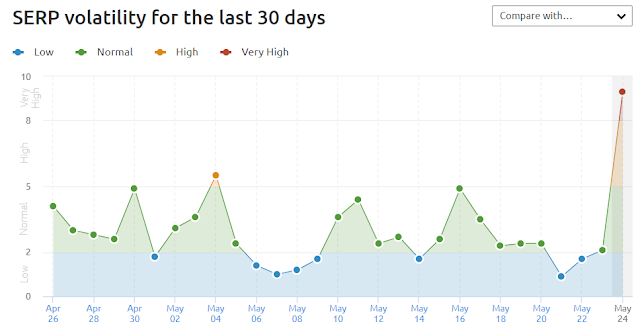 The above monitoring tools have reported a spike in the volatility of SERP’s, but still nothing official yet. So if you also report any fluctuations in your search engine rankings, plz share it with us using the below comment box. I will also be tracking it and sharing real-time updates with you all.